When a research team used their equipment to record sounds in the Astronomical Laboratory of Miskatonic University, they never thought the noises they returned would be quite so...odd. 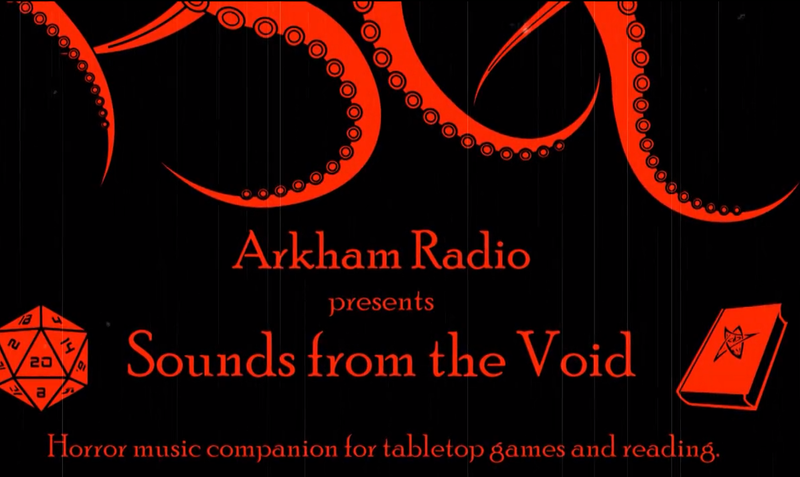 Now, the research team with little understanding of their discovery have passed these mysterious melodies onto Arkham radio, in the hopes that someone, somewhere, will understand these strange noises. Many of the dark ambient tracks that can be found on the internet are no good for reading or for use on tabletop games. This is because they should stay in the background for a main activity like reading. Most of the tracks steal too much of your attention by playing many sounds or quickly changing from one type of sound to another. Lovecraftian games can be immensely elevated if given the right ambiance, and if this example track is any indication of the quality of the rest of the album, I think this is a purchase commanded by forces beyond the realms of man. So if horrifying harmonies are clutching into the very depths of your soul, you can sign your name and your soul over to the darkness here. 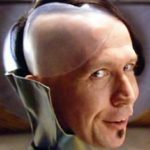 Do you buy soundtracks to enhance games nights? Tell us your favourites below! "Sounds from the void is a dark drone (a sub-genre of dark ambient) musical album specifically designed to compliment Lovecraftian games." Ooh spooky music to get in the mood is always good gaming. I tend to make a playlist. Which I guess is the 21c version of the mix tape.